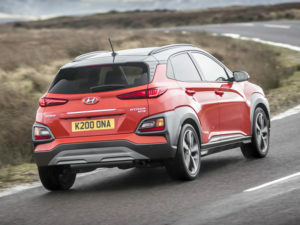 Hyundai has extended its scrappage scheme until the end of March and added the Ioniq Plug-in Hybrid and Kona SUV to the scheme. Introduced to run from September to the end of December originally, the scheme offers retail buyers up to £5,000 off the price of a new car for customers trading in any make or model of car that are Euro 1-4 emissions standard and registered before 31 December 2009. Cars with Euro 1-3 emissions standard will be scrapped, while Euro 4 models will be traded in. Originally available on various models across the range including the hybrid Ioniq, the scheme is now available for the Ioniq PHEV, which gains the same £2k discount, and the Kona, which gets a £1,750 saving on all derivatives. The highest incentive of £5k is available on the Santa Fe across the line-up.